Man Power Mentoring Inc. - Support Young People! Worldwide, two-thirds of the identified victims were women and 13% were girls. However, this data could under-represent labor victims and male victims due to the priorities of local law enforcement, which often are focused on preventing underage and sexual trafficking. (Global Report On Trafficking In Persons, United Nations Office on Drugs and Crime). Directed by Certified Serious and Violent Offender (SVORI) Trainers Man Power Mentoring, Inc. (MPM) is a non-profit community based organization that pioneers community initiatives and provides quality social services for youth, adults and their families. This vision includes infusing mentoring services in every aspect of MPM’s social service delivery components. 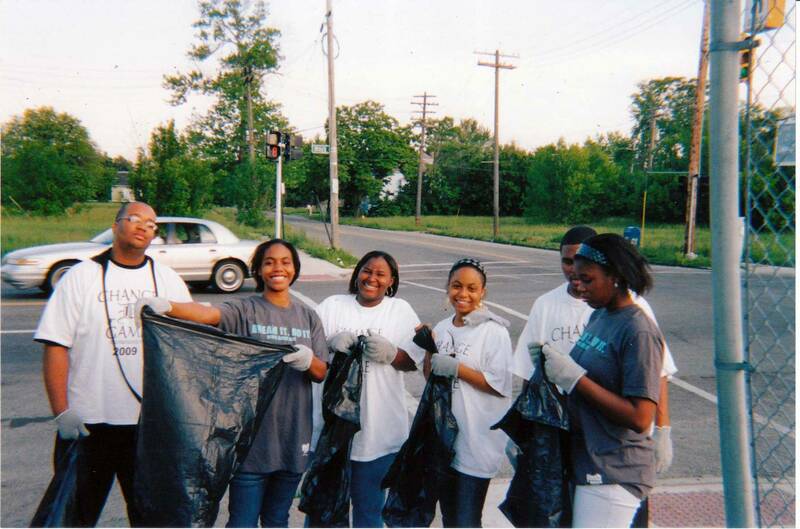 This brings about social service programs that result in the reunification, strengthening and increased self-sufficiency of Detroit families. Become a Mentor and Subscribe!